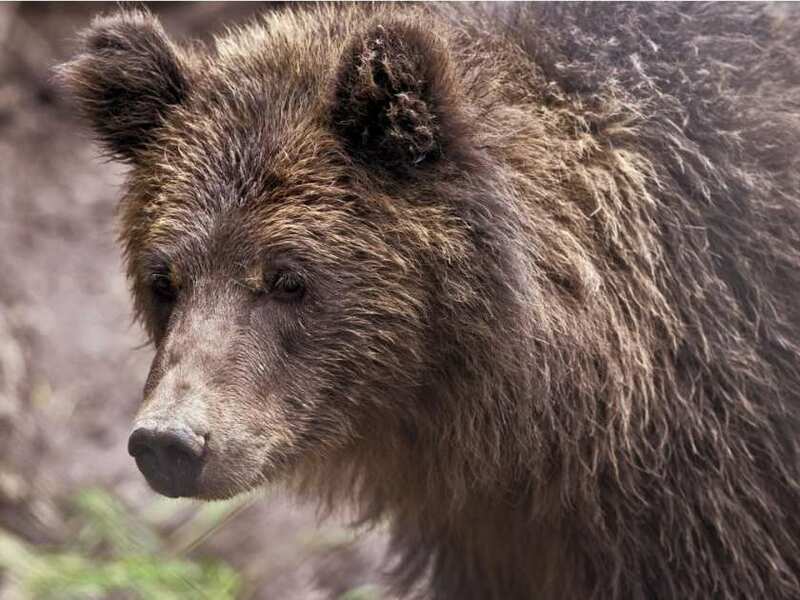 VOTE “NO” TO KEEP THE GRIZZLY HUNT IN B.C. Click Link for Alberta Fish and Game Association 2017 Resolutions. Come Check out the new concrete pads at the outdoor range!! 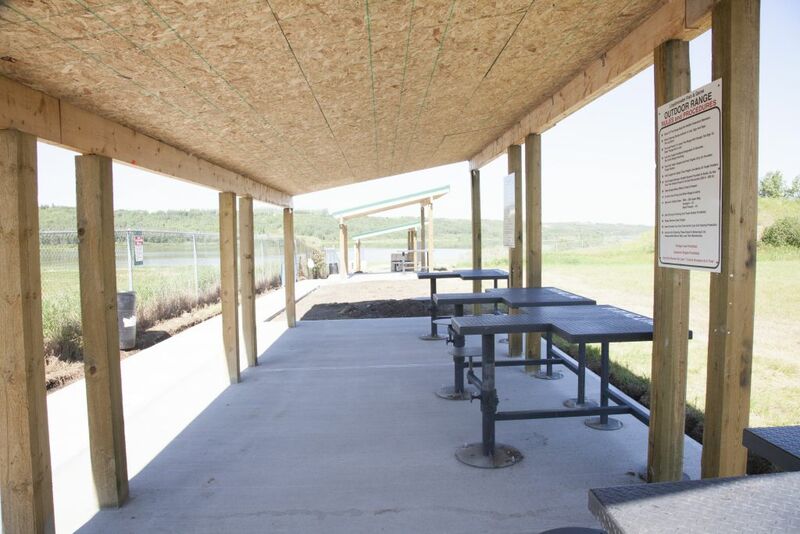 The outdoor Range will be closed June 13 – 17 due to concrete pads being poured.